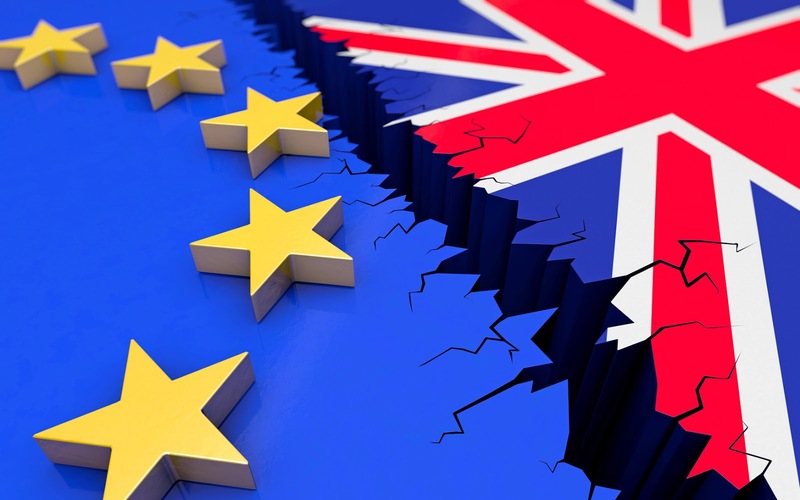 Tim Sandle has written an article looking at the impact of Brexit on European pharmaceutical companies. “Of the different sectors of the British economy affected by the U.K.’s impending exit from the European Union, the pharmaceutical sector is one of the most significant. This relates to both the value of the market and the regulatory impact. Do Bacteria Ever Go Extinct? What Is the Link Between Pharma and Super Bugs?